Rosemary is without doubt one of my top 10 favorites. I absolutely love it—maybe more than the birds and the bees do! I love the scent, the flavor, I love using it for decoration, and I love that it’s just so versatile. Once when I was purchasing a particularly beautiful starter plant, the clerk asked me what it was—she said it looked like a miniature Christmas tree. Indeed, its cheerful evergreen branches are as lovely as they are fragrant. Rosemary is a shrub that will usually grow about one to three feet, although in some botanic gardens I’ve seen Rosemary double that size. It's native to the Mediterranean and grows near water usually. People in that part of the world have been using it for over 2500 years. Its name literally translates to "dew of the sea"-- isn't that lovely? If you are considering an herb garden, be it to have a few cooking spices or for magical purposes, rosemary should be a given. “There are some things, after all, that Sally Owens knows for certain: Always throw spilled salt over your left shoulder. Keep rosemary by your garden gate. 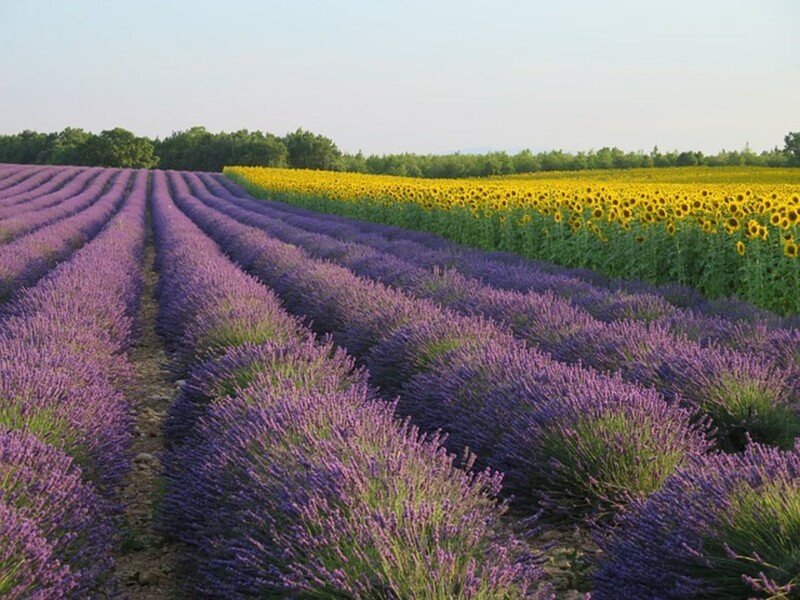 Plant lavender for luck, and fall in love whenever you can.” —Practial Magic, novel by Alice Hoffman. rosemary, dew of the sea, anthos, elf plant. generally 7 through 10, though it can vary with the cultivar. It seems the thicker-leaf plants that lie prostrate are the least cold hardy, while cultivars with lighter color blossoms and thinner leaves are generally more cold hardy, some which can survive a winter as far north as Washington DC. Some cultivars for northern gardeners to look for include Madelene Hill (which I personally love) and Albus. by Seed. Rosemary seeds take 2 to 3 weeks to germinate. Set out transplants after danger of last frost is passed, and the ground warms up. by cutting. 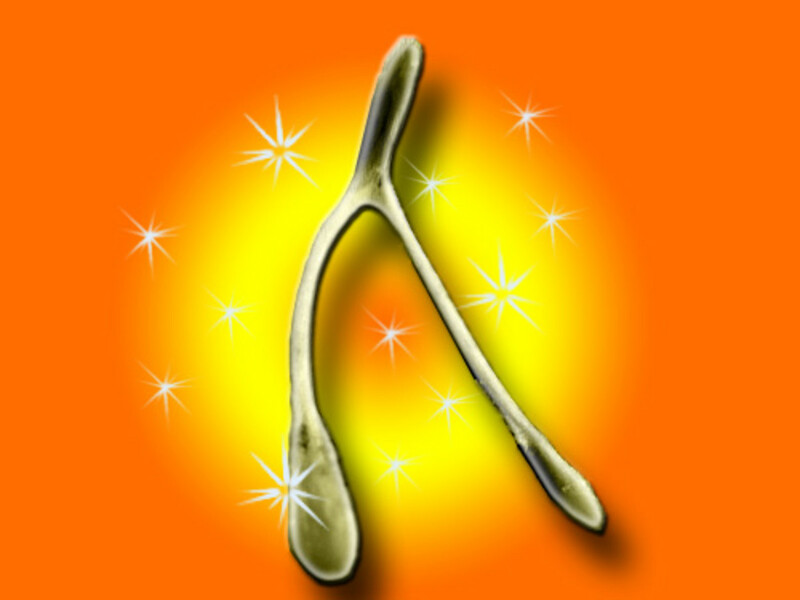 Whether root hormone is essential is arguable-- some people have better success with it and some have better success without it. If you don't use root hormone, dip the cut end of the branch in honey, which will act as a natural antibacterial. buy rosemary starter plants; they're available in every nursery and gardening center in America. Rosemary loves soil on the sandy side that drains well. If growing it in pots, It likes to spread out its roots. So unlike most herbs, that do well in very compact pots, give rosemary some room to grow (unless you decide to just use it as an annual). As with most herbs, it loves a sunny spot, but doesn't relish harsh mid-day sun in really hot climates, so any rig or placement that provides a little shady afternoon relief in places like Florida or Texas, your plant will appreciate it. Rosemary will grow where it’s humid but prefers a dry climate. You have a couple of options. 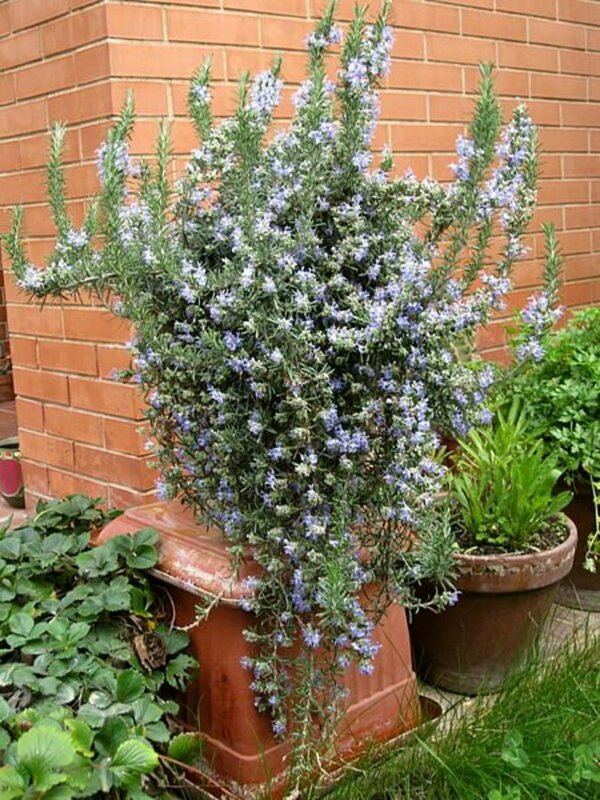 Plant your rosemary in pots and bring them in over winter for a couple of months. That should help them survive for year to year, and they won’t grow much indoors. On the other hand, you can treat rosemary as an annual. Start seeds indoors early in springtime and set them out after the last frost date, and harvest in the late fall. Rosemary can usually survive a couple of light frosts, but most won't survive many or very heavy frosts. Water is very important!!! Rosemary is not drought tolerant. If you let it completely dry out, it may never fully come back again from it! So it’s very important to not let your rosemary dry out entirely. Drip irrigation on timers is ideal to keep steady water coming in-- but most of us just don't have that luxury (I know I don't). Here's a trick to try—get a gallon water bottle and poke a couple of tiny holes in the bottom. Then fill it with water and put it on the soil next to your plant. It should continually drip to irrigate. You can mess around with it—take off the cap (the air helps it drip faster) or put the cap on and poke a smaller hole or to into it to slow the flow down. Poke one new hole at a time if necessary, until you’re happy with the flow. Then, just keep it filled and it will continually water your plant. If you grow rosemary in pots like I do, I highly recommend investing in a self-watering flowerpot. Some people will recommend setting rosemary in a dish of water—I have found where I live, this keeps the potting mixture just too soggy, and can lead to root rot or various forms of mold and mildew. Rosemary likes lime, so bury a hunk of cement near the roots. The lime will leach out slowly into the soil and keep your plant happy. If you grow it in pots like I do, another solution would be to crush up your breakfast eggshells 2 or 3 times per year and sprinkle them around the base of the plant. Other than that, light, infrequent fertilization is your best bet. A compost tea twice a year—early spring and late summer—is ideal. Herbs seem to produce better when they aren't ‘spoiled,’ so I always feed them lightly. Prune-harvest often to promote bushier growth, and pinching off buds helps. How often do you use rosemary? Almost daily-- and lots of it for many purposes! Occasionally, at least in cooking. In our house, rosemary is one of those herbs where one plant is just not enough. Though my gardening space is quite limited I like to grow as many as I can find space for. I love using it fresh for cooking—I will eat almost anything coming out of a roasting pan with a splash of olive oil, garlic and rosemary -- that's my favorite way to prepare most vegetables. I even love to stuff leftovers in the morning egg white omelette for breakfast! Yum! During the holiday season, from about Thanksgiving to Imbolc, I like to use it in bouquets, wreaths and other kinds of decorations. Rosemary springs also make a pretty garnish for holiday meals and desserts. Rosemary oils and vinegars give you something fun to play with in the kitchen. 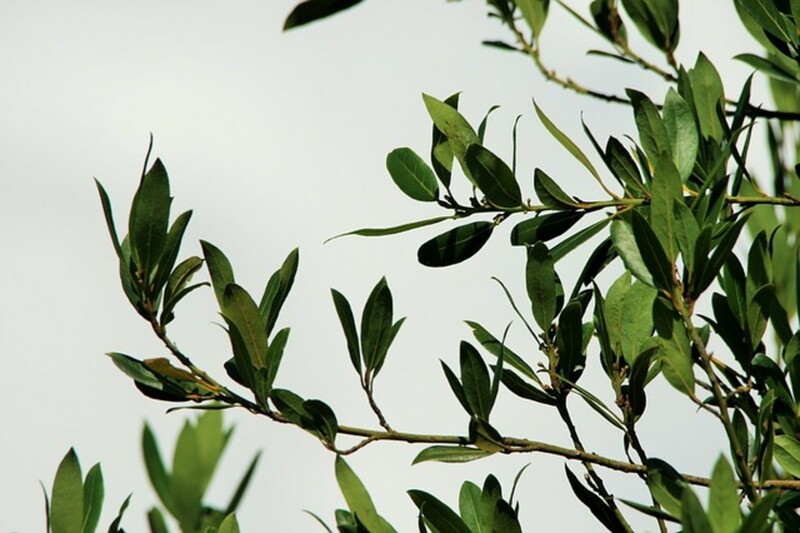 Simply put a rosemary branch in a bottle of vinegar or oil, cover it and keep it in a dark place. It will keep in oil for a few weeks, longer in vinegar. Use it when cooking or making salad dressings. Rosemary is also easy to dry and preserve—just line a wire rack with paper towels, lay out the rosemary, cover with more paper towels to prevent dust, and give it a few days. I keep it on my stove top and run the oven exhaust fan and it seems to give it a good jump start. You can then store sprigs in a mason jar. Pack some flavor into your salt or your sugar with some rosemary. I can’t tell you what a delicious treat this is, and bottle it to make a nice gift! Dry about 2 tbsp. of rosemary blossoms and add them to either ½ cup salt or ½ cup sugar. Pulse it in the herb grinder or food processor until finely ground. 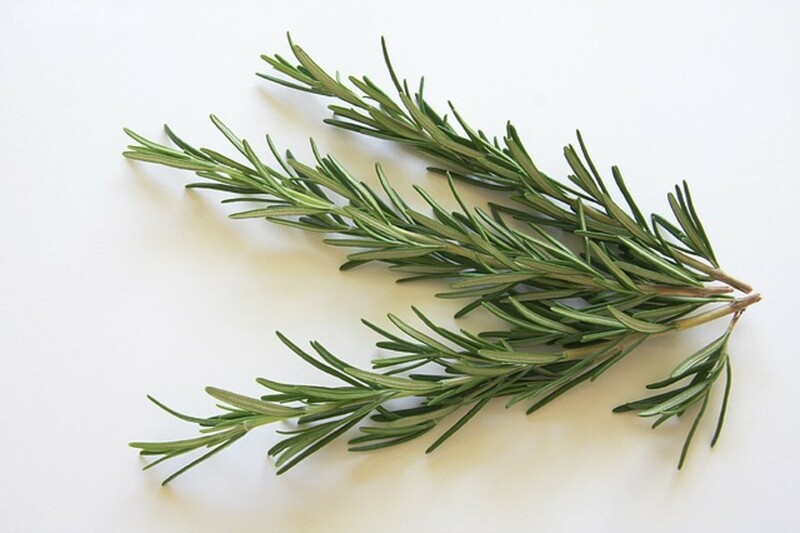 Put it into a container, and add a sprig of fresh rosemary to infuse even more scent and flavor. Sprinkle a little of each on fresh hot popcorn or freshly baked pretzels to satisfy your salty-sweet cravings. *IMPORTANT MESSAGE TO READ: DO NOT take the following as medical advice. I am simply providing information about how herbs have been used medicinally, both in ancient and modern times, for those interested in herbalism. I may even relay my own experiences but I DO NOT RECOMMEND that YOU use any herbal remedies without first consulting a qualified professional. 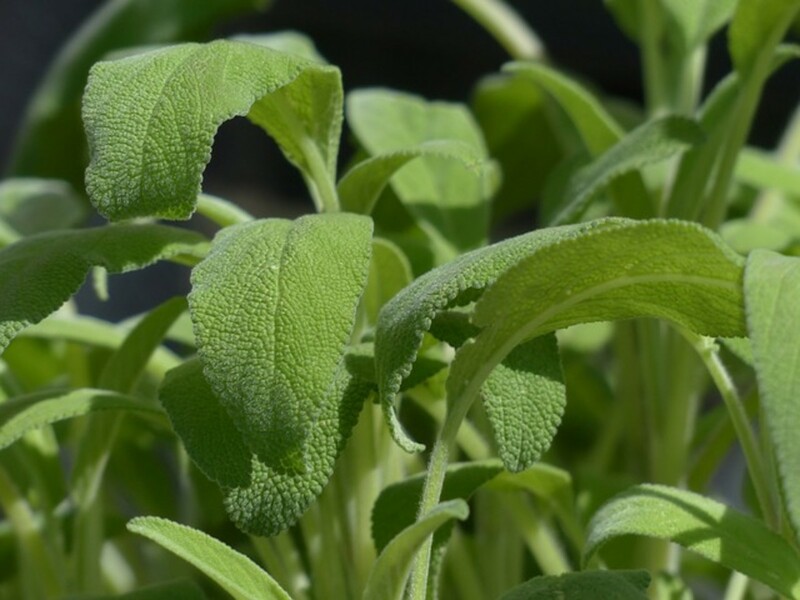 Please remember that even common culinary herbs can be dangerous when taken in quantities that exceed normal food seasoning. Rosemary as a kitchen herb is considered safe. People have taken rosemary internally to treat cold and flu, nervousness and stress, as well as to alleviate stress headaches. 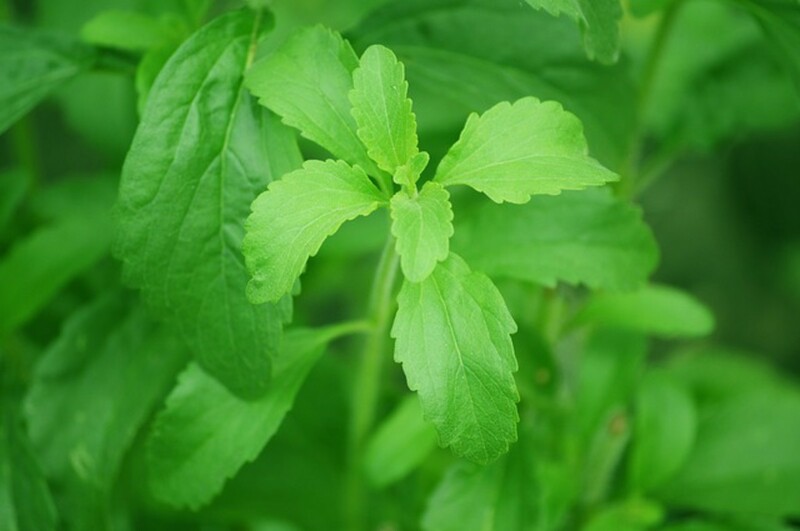 It’s long been used in women to stimulate the uterus and menstruation. It’s usually taken in the form of a tea or tonic. Rosemary also makes a good mouthwash and facial wash, as it has great astringent qualities. In medieval times, rosemary was used in a concoction called Four Thieves, which was thought to help prevent you from catching the Black Death plague. Recipes would be hung in towns for people to make their own, and usually included ingredients like rosemary, garlic cloves, marjoram, sage, meadowsweet, wormwood and camphor. The mixture would have to sit for a couple of weeks, and then people were supposed to rub it on their hands, ears and temples when they left the house or when treating plague victims. Legend has it the recipe was acquired from a group of thieves who were robbing the bodies of the sick and dead. When the thieves were caught, they offered their 'secret recipe' that protected them from the illness in exchange for their freedom. So far, there's no real evidence of any version of Four Thieves potion actually protecting people from the plague. In Italy, a similar concoction is known as "Seven Thieves Vinegar", which is used as a smelling salt. WARNINGS: In large doses, it may cause vomiting, kidney irritation, uterine bleeding, photosensitivity and skin allergies. Pregnant women should not use rosemary as it may act as an abortifacient. And nursing women should avoid it because it's not known if medicinal amounts can have any adverse effects on infants. 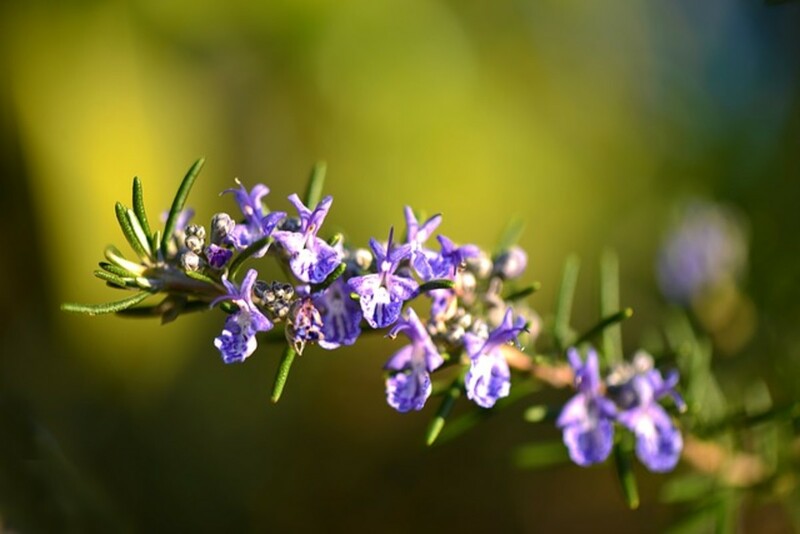 It's suspected that rosemary can have a negative effect on seziure disorders, and medicinal use for people who have disorders that cause seizures is not recommended. Invoke Aphrodite and give her praise, make her an offering of rosemary. Grant me a boon, let beauty grow. Let the mixture cool. Wash with it every morning for 6 days. 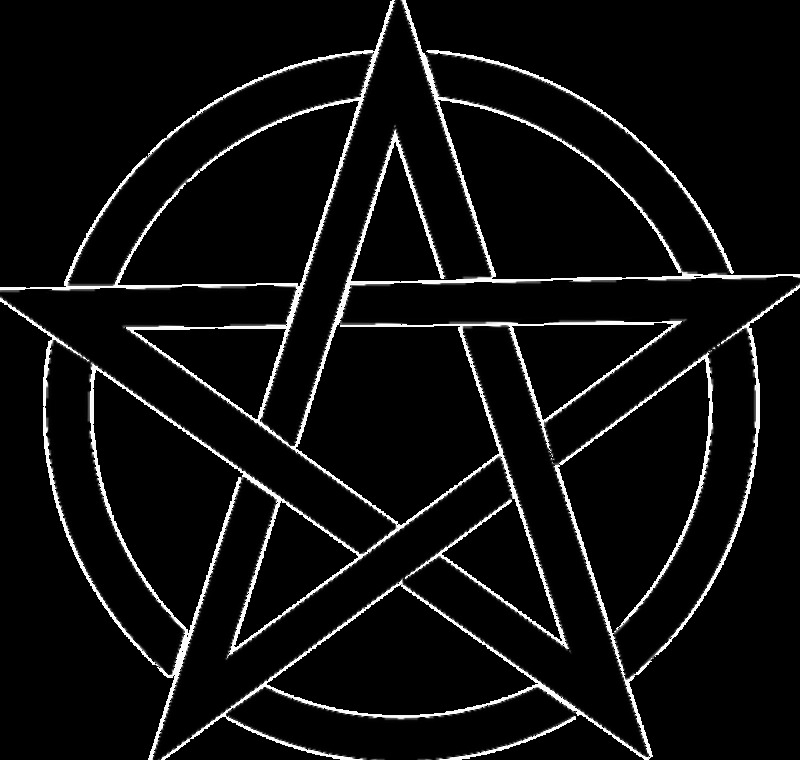 Rosemary has so many folk uses in spirituality and magic, it’s truly impressive. In ancient Greece, the plant was sacred to the Goddess Aphrodite. Myths say that when she first rose from the sea, her body was adorned with it. As such, it was used liberally in magic for love and beauty. Any spells or potions could benefit from a boost of rosemary. It’s also believed that smelling rosemary helps retain your youth. The Greeks also believed to stimulate the mind and memory, so scholars would go around wearing a wreath of rosemary on their heads. In college when I went to take finals, I’d dilute rosemary essential oil with olive oil and anoint my forehead with it, then I’d dab some on my collar and inhale it occasionally throughout the test. I also used orange pens and pencils for test taking because orange stimulates the intellect as well. I did graduate with honors—some would say it’s because I studied so hard, but I am glad I never took a chance without my rosemary and orange writing implements. 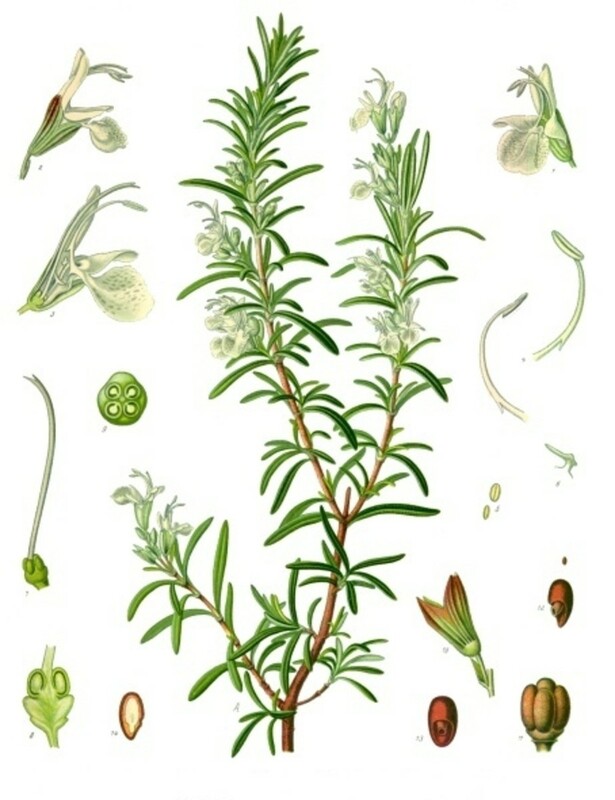 In Christianity, it was believed that rosemary got its color from Mary tossing her cloak over a plant while she was fleeing to Egypt with Joseph and Jesus. Because of this, it was believed rosemary had a connection to Jesus and the ‘holy family’. It could ward off evil spirits and was considered a plant of peace. Some believe a well-cared for plant will live 33 years, the same age as Jesus was when crucified. Rosemary has long been used at both weddings and funerals for centuries. In weddings, put sprigs of rosemary in the bouquet or boutonnière for love and to keep the lovers always true. As Shakespeare said, it’s “rosemary for remembrance”, so put a rosemary wreath on the grave of the dead. In The Grete Herball (1526) it's noted that the Celts used rosemary in the garden and in recipes to attract elves and fairies. Put rosemary under your pillow to prevent nightmares and restlessness, so you can get a peaceful night’s sleep. I can share with you my favorite incense to burn when I’m writing, researching, studying or doing some serious brain work: equal parts rosemary, dittany of Crete, and sandalwood. Just grind them up and toss them on incense charcoals to fumigate the room you’re working in. A very informative and interesting article. 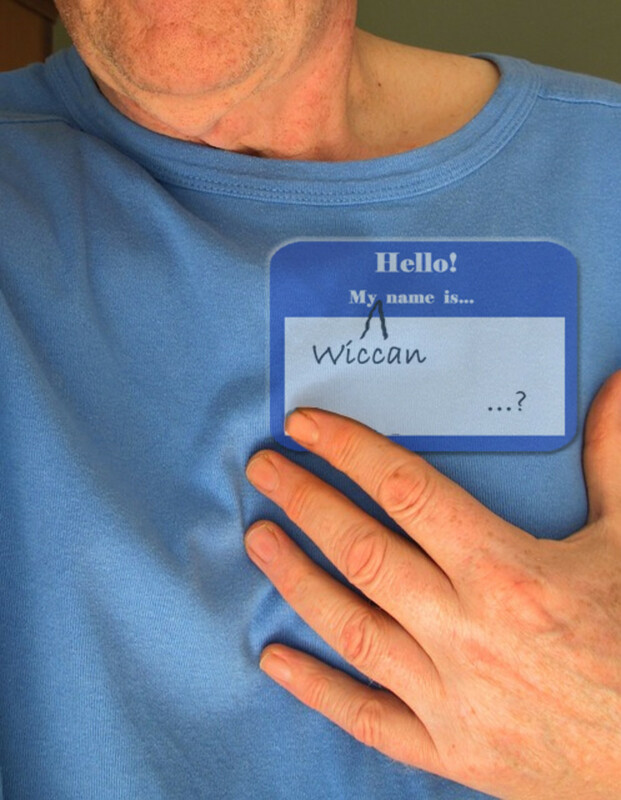 Thank you for researching and writing about this magickal herb. I spent a bit snickering because my name is Rosemary. Thank you so much Karine! Thank you! Very comprehensive and interesting and.....THANK YOU from my Rosemary she was totally dried out...l hope she recovers. Great article! I teach herbalism and essential oils and always share with my students about using Rosemary for cognitive functioning and studying. Loved your sharing of your experience in this regard! I love it on pork & chicken mostly (for meat). And just about any veggie. Not as big a fan of it on beef, though. Oh, and Thanksgiving turkey & stuffing-- must have rosemary, lol. They're such great plants. Not really high maintenance either depending on where you live-- where I live I have to just make sure it gets its water because of how hot it is around here, but they get very large & last for years if taken care of. The Botanic gardens by me has a HUGE plant, I don't know how many years old but oh, I wish I could just pluck that thing out of the ground and bring it home with me in a wheel barrow. Thanks so much Susi, I appreciate you stopping by. If you like growing herbs at all I'm sure you'll find growing rosemary quite satisfying. It's definitively space-worthy (which is how I decide, with my small garden, what to plant and what not to plant, lol). Have a great gardening season! This is a very insightful hub on rosemary, I have never tried growing this herb but I will give it a try. I love the taste of rosemary, and its uses in herbalism is very important. I never really knew that it had medicinal properties, but it seems that it is a very powerful herb. 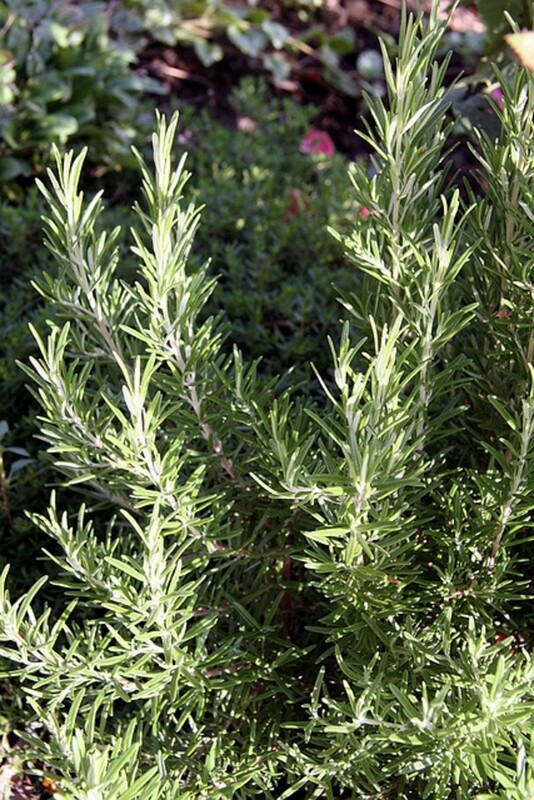 Rosemary must be very well-acclaimed if important figures in religion and history (such as the Celts) used it. I'm impressed! Great hub, Sage. Voted up +++ and shared. I have grown rosemary for about 10 years now. I had one plant survive about 4 years and it blossomed then died. The second plant is still growing. It's huge. I use it on pork. Thanks very much, Amanda, for your comment. I'm glad you found the information useful here. 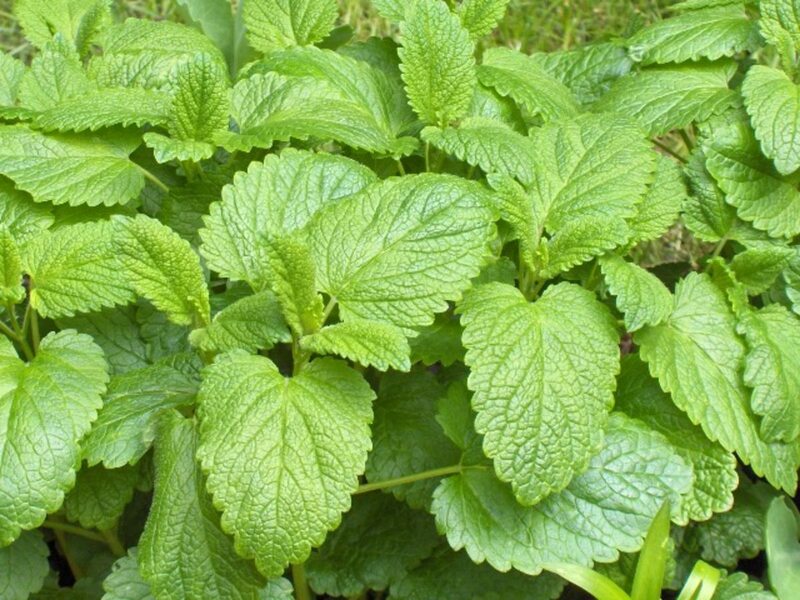 Such a great herb. Thanks for stopping by! Rosemary has always been my favorite herb as well, your hub is very interesting and taught me a lot of new things!